GNERDL: Riot has Donated Prizes to our Tournament! 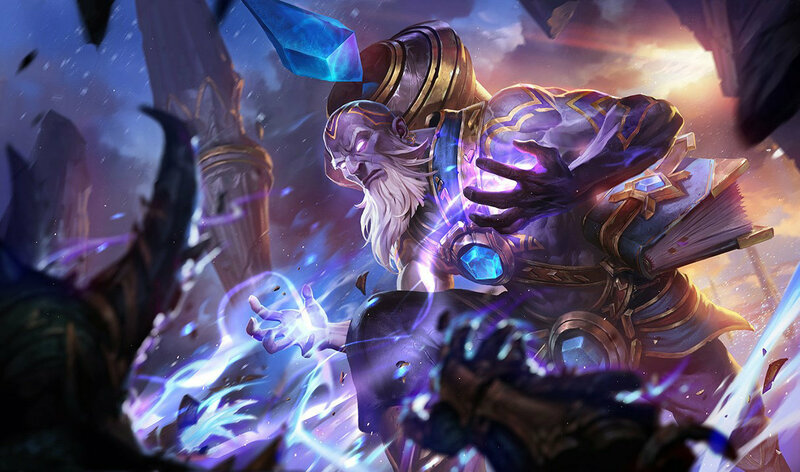 The 5 players on the winning team will each get an exclusive Triumphant Ryze skin, shown here. Click for larger image.